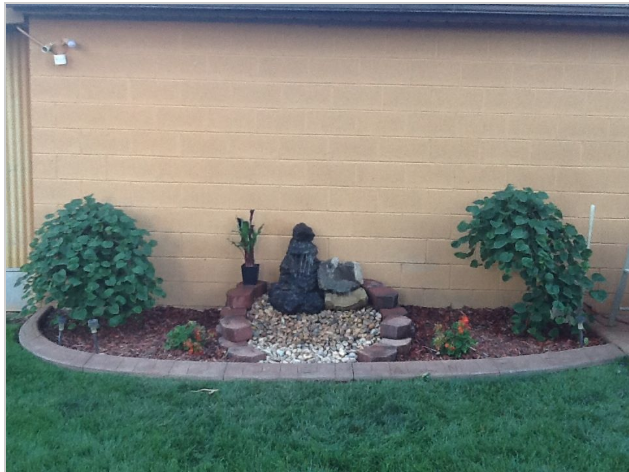 Professional tree planting is more than just digging a hole in the ground and dropping in a sapling – with our experience and expertise, we can give your trees the best possible start. 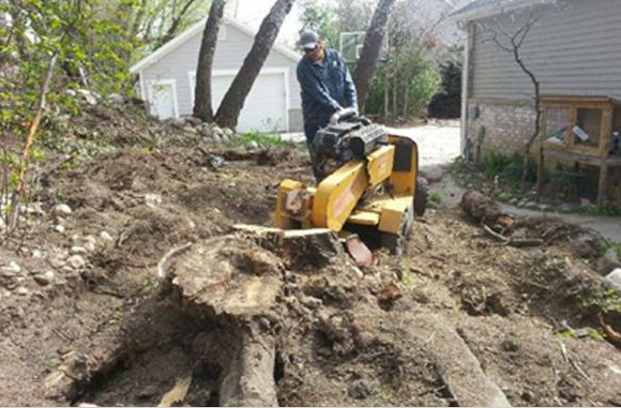 If you want your trees to have a long healthy life so they can enhance your property for years to come, call Utah Stump Grinders today to inquire about our tree planting services. 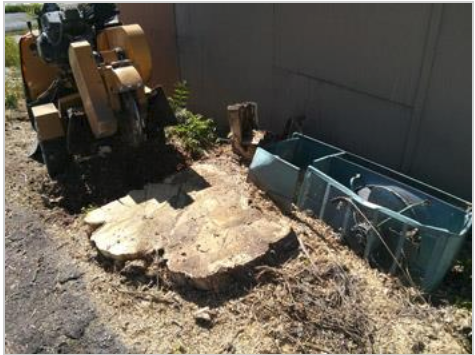 A dead or decaying stump can reduce the value of your property and also pose a health hazard. 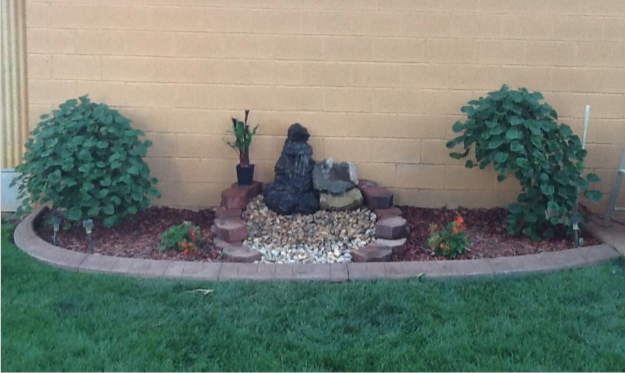 Prompt removal may be necessary to protect your property. 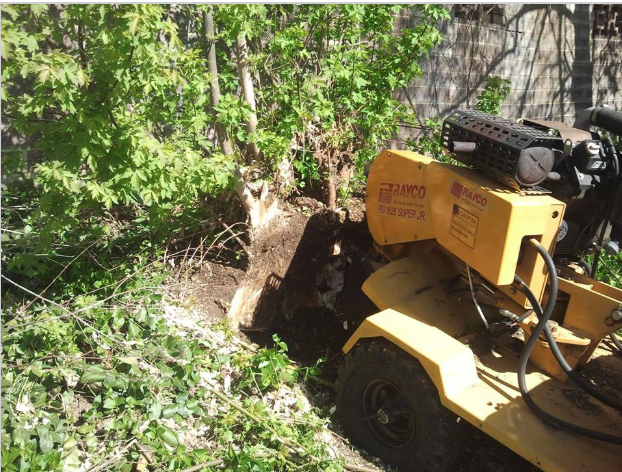 Whatever your reasons, planning the removal of a stump from your property in Salt Lake county is a complex task best carried out by qualified professionals. 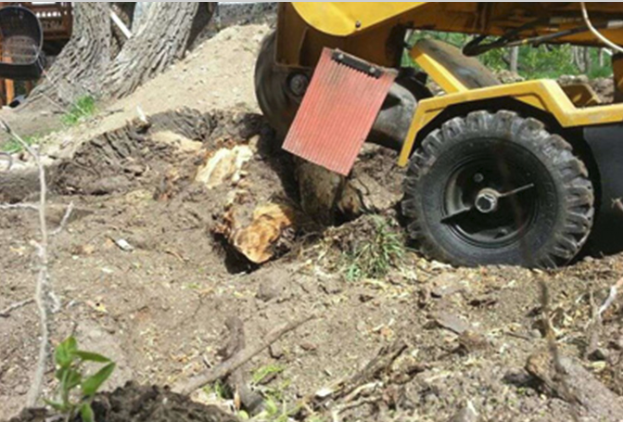 The certified arborists at Utah Stump Grinders are equipped with the proper gear, knowledge and experience to ensure safe and effective stump removal. 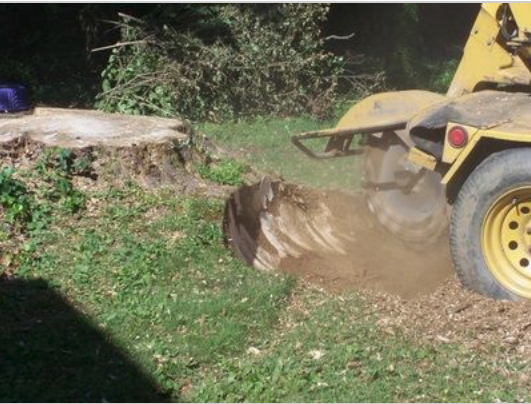 To accurately estimate the cost of your stump removal, measure your stump&apos;s diameter across at the widest point above ground in inches, multiply that measurement by $3.50, That is your estimated price. 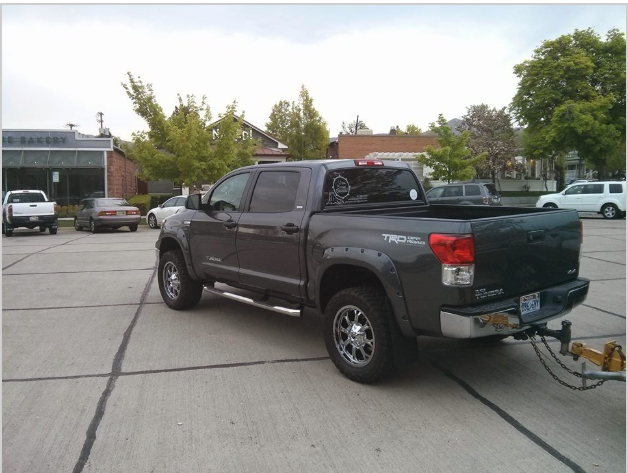 Price may vary depending on tree species and conditions.